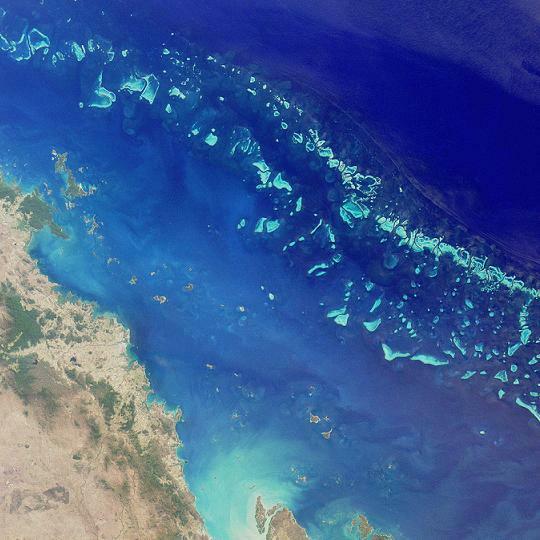 Australia has earmarked half a billion Australian dollars for the protection of the Great Barrier Reef. The fund will be used to improve the water quality, mainly by reducing the pesticides that end up in the sea. The measure is taken to protect the corals in the sea. Australian Government page on "Managing and protection the Great Barrier Reef"